Happy Chinese New Year everyone! Wish in this year is full of happiness and lucks! This is the outfit that I wear today. 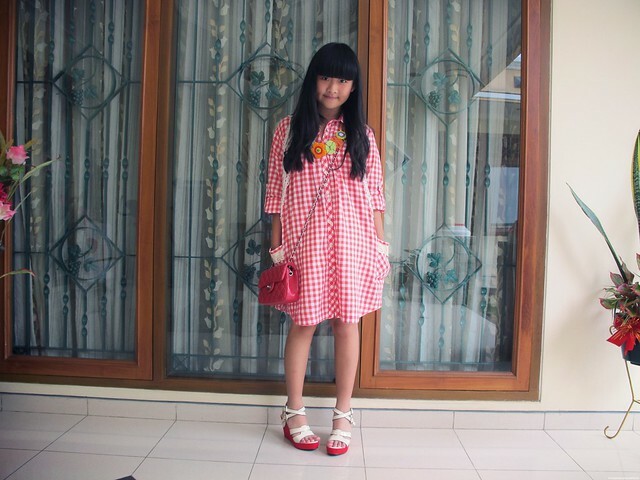 I wear shirt-dress + vest from my mom, wedges from UP (superr comfy!) 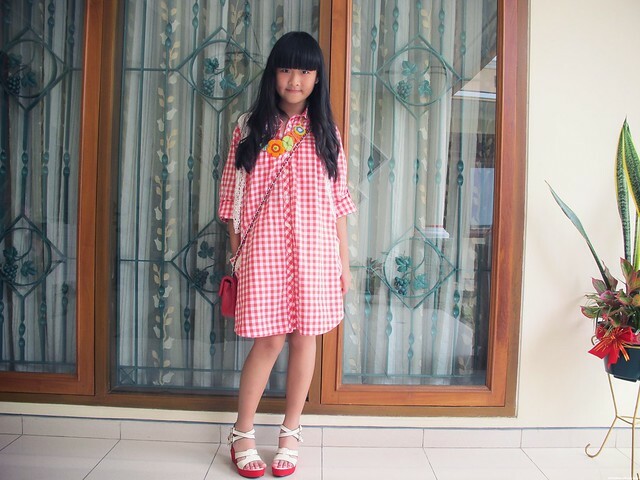 , necklace from Lennor by Lenny Agustin, and bag from chanel :). great post! i love your wedges! 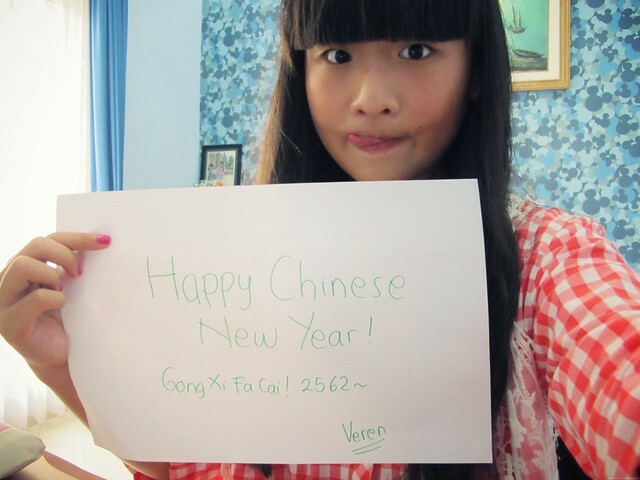 Happy Chinese New Year ^^"
I love your hair Veren! anyway, Happy Chinese New Year too! :D nice outfit! love your dress! simple but cute! 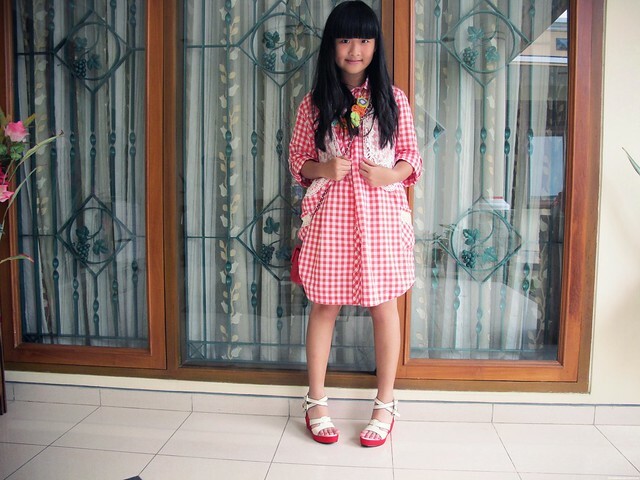 ur dress is so cute, love your wedges <3 and btw, happy chinese new year! You and your family are so cute! I adore those wedge sandals! What a great color combination! i love your bag and wedges! your dress is so cute and happy new year! Happy Chinese New Year. You look very fashionable and I love the purse. by the way I'm jealous of that up wedges!they look cute and comfy! happy chinese new year!!! you are soooo cute!! 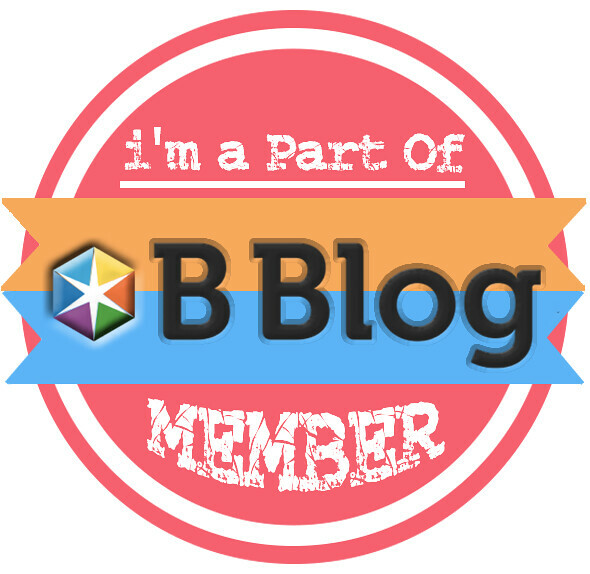 and your blog is AMAZING! 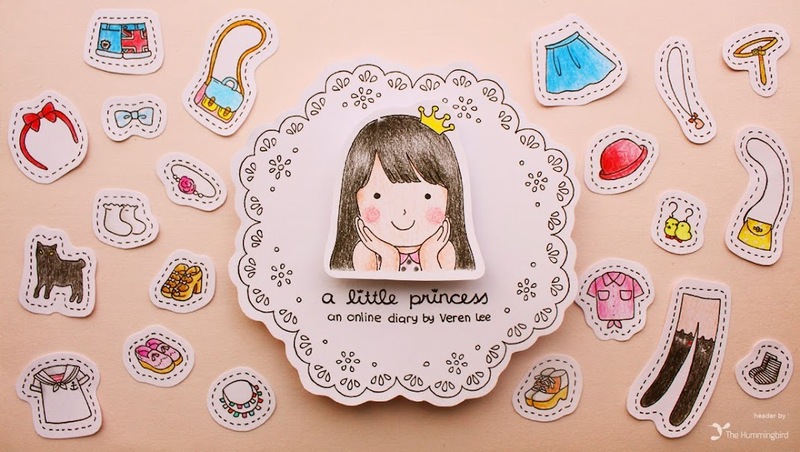 hi little princess you look super cute.. love it! and happy lunar new year.. So cuteee! Love the UP wedges. Happy Lunar New year! 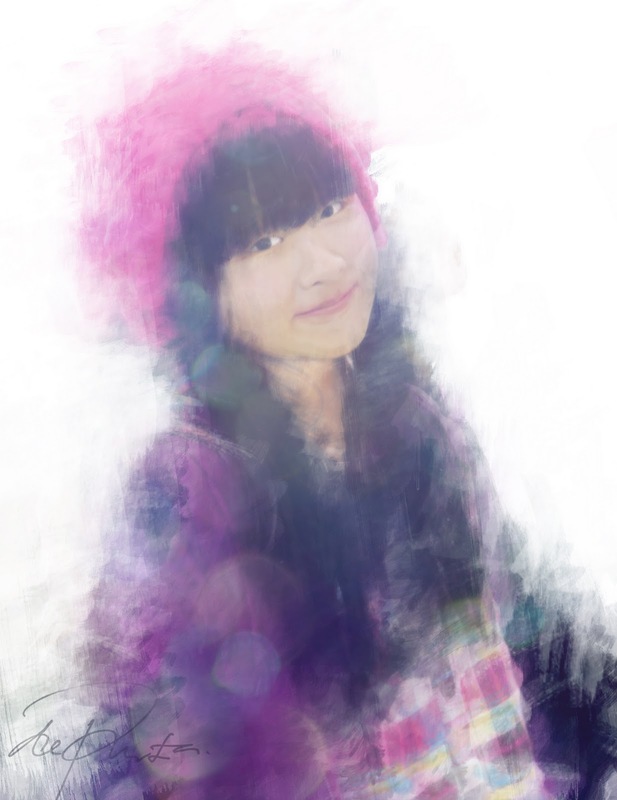 Happy lunar new year, sweetheart..
happy CNY. the shoes is gorgeous. lovely outfit you wore ! Happy new year to you too. 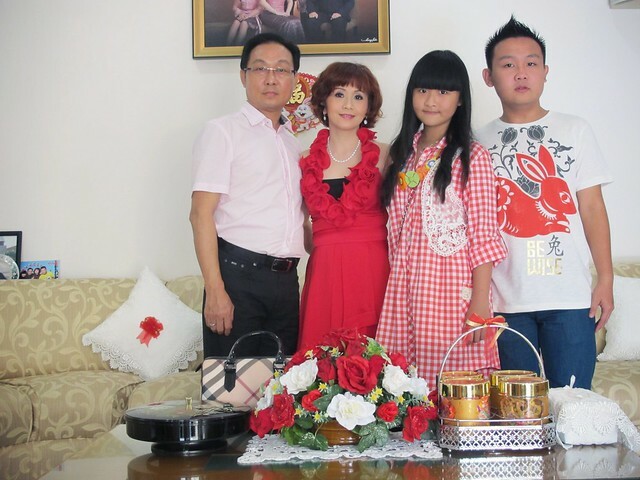 Love the family picture and your lucky red outfit! You loo gorgeous and adorable, so sweet! I love all the outfits you're posting in this page (scrolled down and read it all). 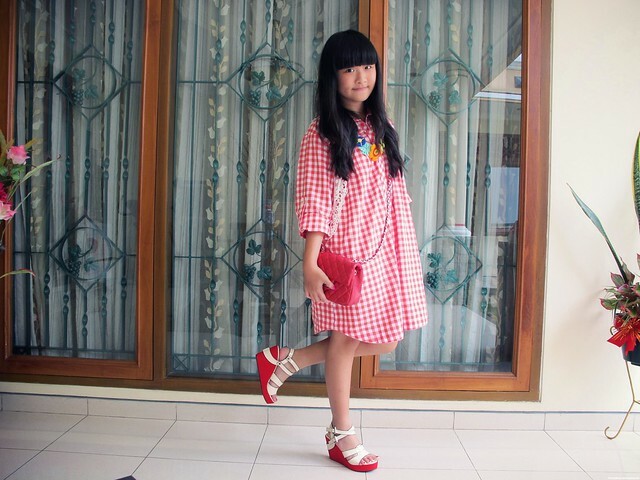 Itu UP wedges nya diana y?